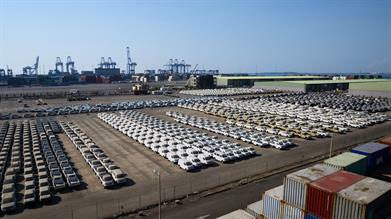 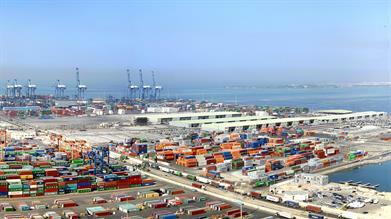 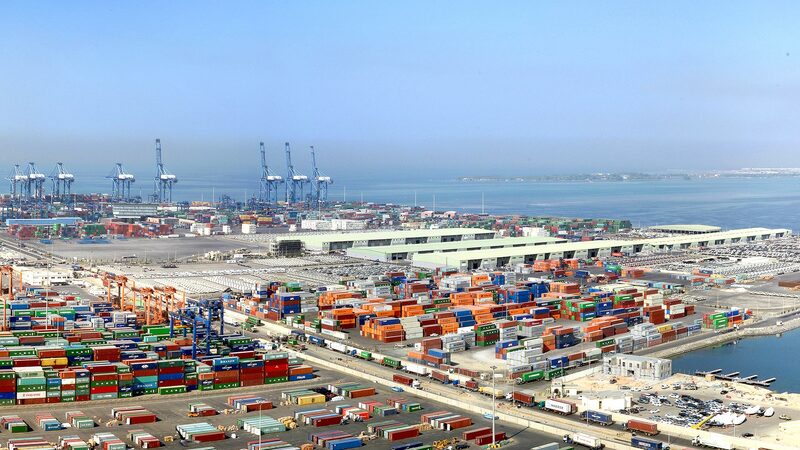 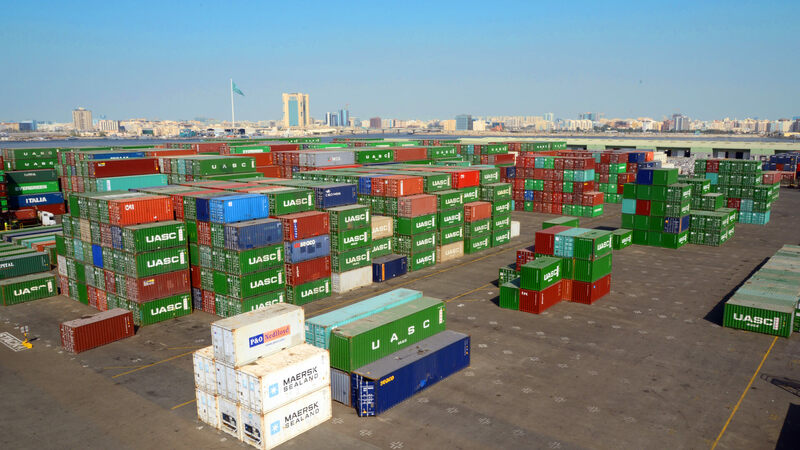 Saudi Arabia's first Bonded Re-Export zone in Jeddah Islamic Port (JIP) since 1999 under a build, operate, and transfer (BOT) agreement with the Saudi Ports Authority, and sprawls approximately 1 million square meters dotted with warehouses and yards that handle every kind of logistics activity. 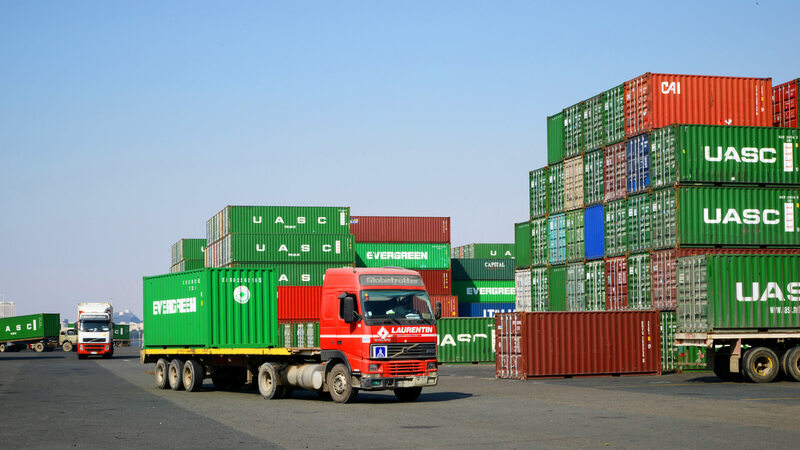 LogiPoint Bonded Re-Export zone location in a port that handles 70% of the national traffic and is the largest port in the region, allows it to act as the distribution hub of its client's choice to any point in the Middle East and European Union, as well as African markets. 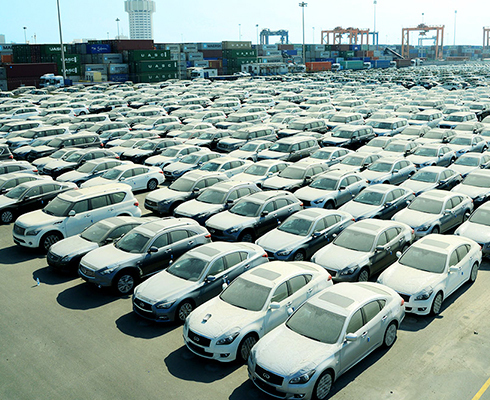 0 VAT 0 Duties 0 Demurrage until you have sold your products. 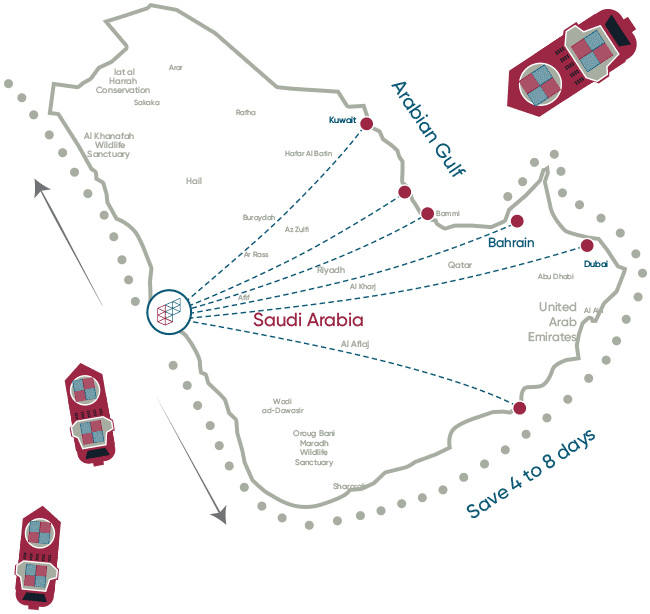 Save 4 to 8 days shipping via Jeddah. 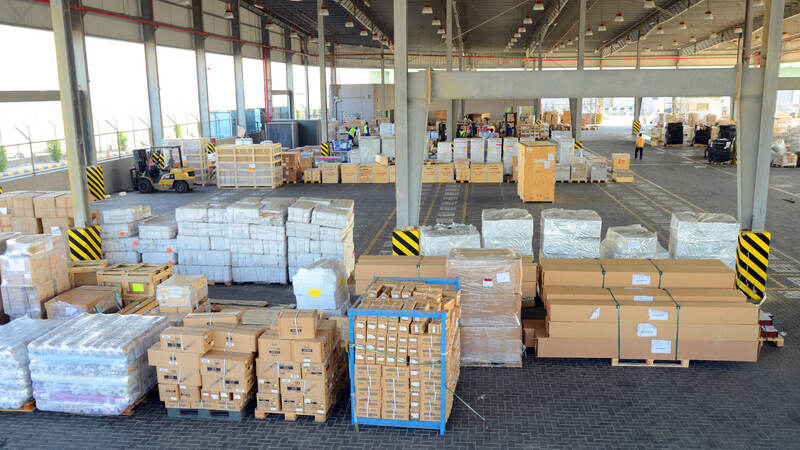 For those customers who require ready-made, ready-to-go warehouse space, LogiPoint offers them a choice of pre-built warehouse in sizes of 500 m2 and 1000 m2. 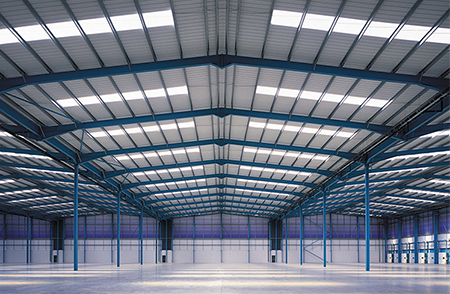 Built on the highest industry standard, our warehouses are suitable for storage, assembly and light manufacturing purposes. 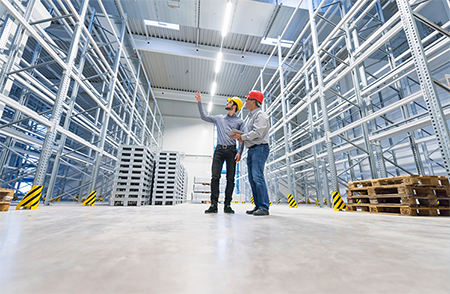 The benefit of LogiPoint built-to-suit warehouses is the capability to expand and improve your facilities without adding a margin of debt to your balance sheet. 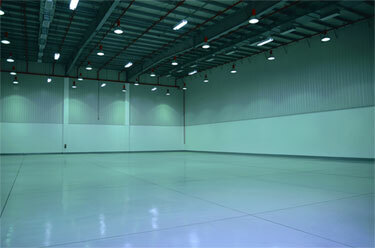 Incorporating a built-to-suit allows for a custom, tailor fitted building specified to your requirements. 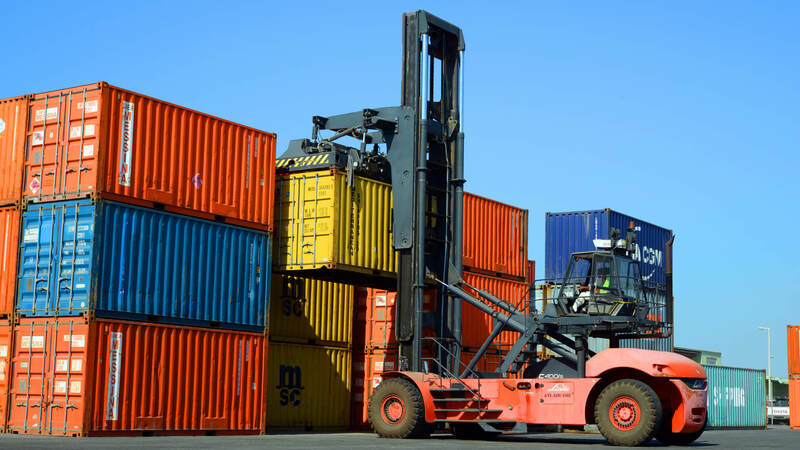 Our development division along with our associated professionals will ensure that you are provided with the best warehouse positioned to suit your needs. 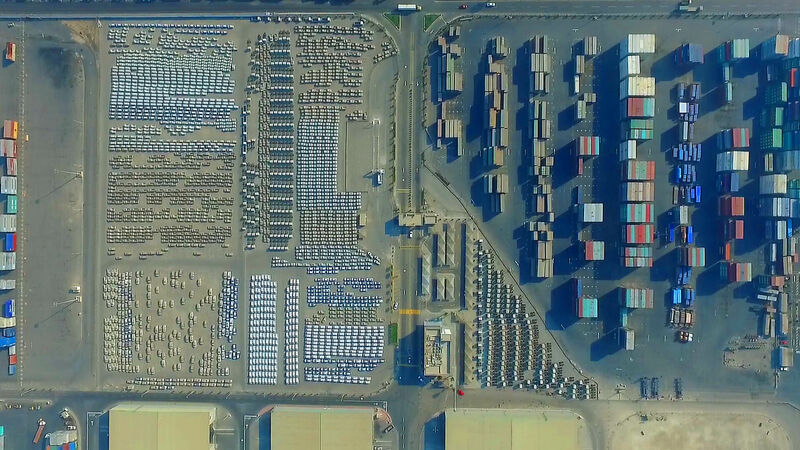 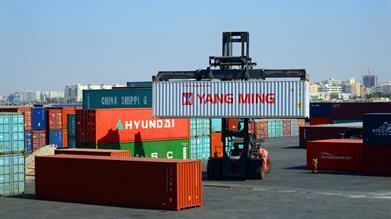 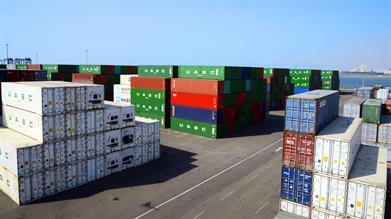 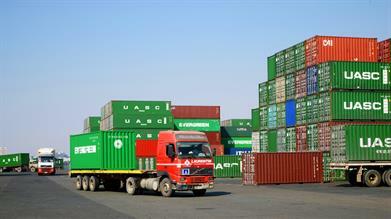 Our container yards offer the most cost effective solution for all your trans-shipment and multimodal transport needs. 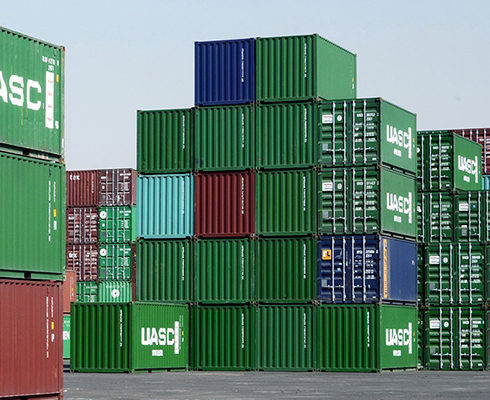 You can even lease your own container yard at the bonded re-export zone for all your import and export containers so you have a complete control over your shipping and custom clearance process. 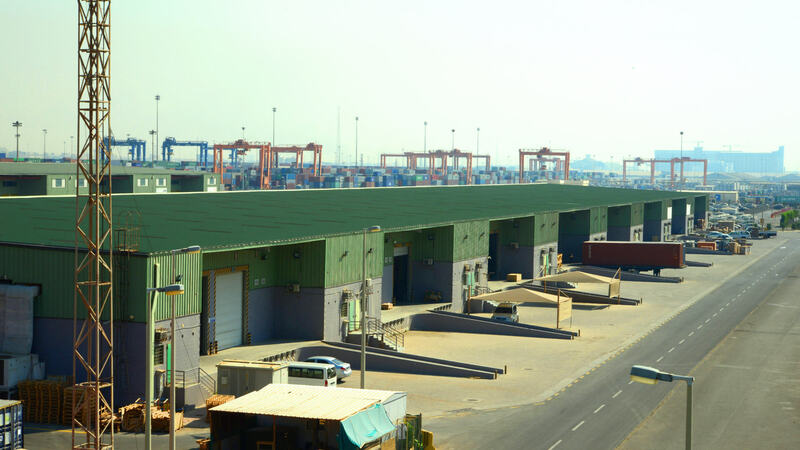 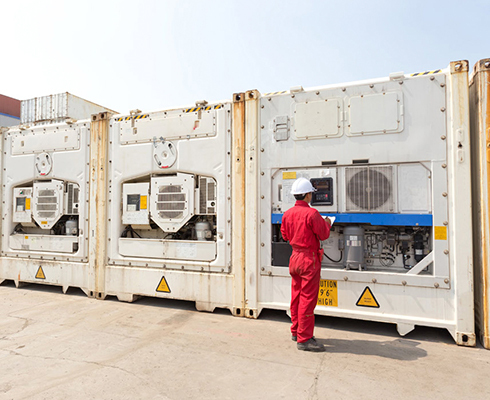 LogiPoint operates a comprehensive reefer Container Yard (CY) facility within the bonded re-export zone at Jeddah Islamic Port with 240 reefer plugs. Our facility is strategically located within the port and is equipped with washing, maintenance and repair facilities offering the most cost effective solution for storing your reefer container pre- or port inspection. 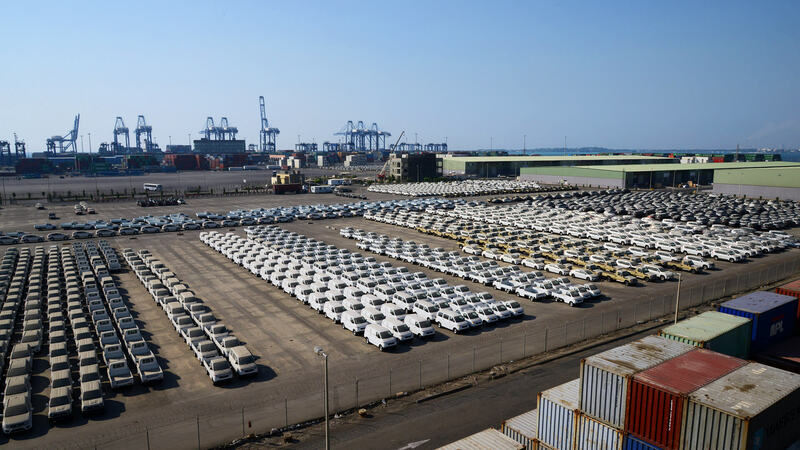 Since inception, LogiPoint has been the serving all major automotive brands offering flexible and cost effective storage solution for both import and transit vehicles on long term lease and daily rental options. Our multipurpose yards are ideal for storage and handling of break-bulk and project cargo. We are equipped to handle heavy lift and out of gauge (OOG) cargo. 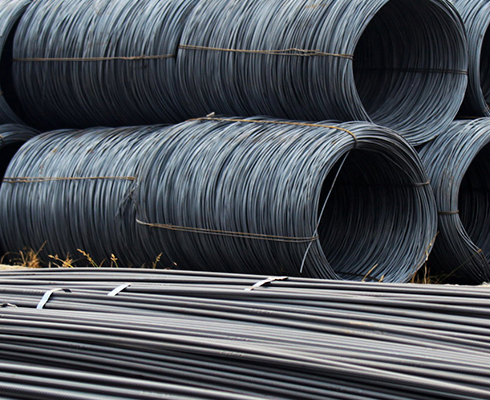 Our yards are suitable for heavy equipment assembly as well.